Here is a quick list of color resource links to help you find your exact color. Adobe Kuler – Exlpore, create and share color patterns. It’s basically an awesome color picker. It gives you the RBG and Hex numbers, which is good if you need the numbers for coding or getting your colors exactly right in your graphic editor. 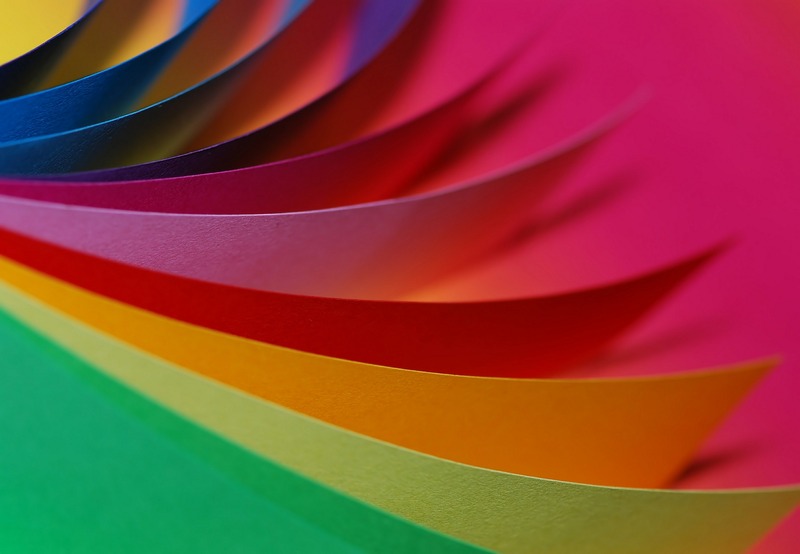 0to255 – A simple tool that helps web designers find variations of any color. ColorMunki – Innovative color creation and control. For photographers and designers. Color Hunter – Create color palettes made from images. ColoRotate – Browse color palettes or create your own. Get the Photoshop plugin. Check My Colours – Analyze the color contrast of your web pages. VectorFinder – Search the most popular stock sites from one central location. This site is great if you don’t like to search all over the internet. MediaLoot – Premium graphic design resources. Library of interface, vector and icon resources. Be sure to check out the freebie section. Brusheezy – Free Photoshop brushes and textures. 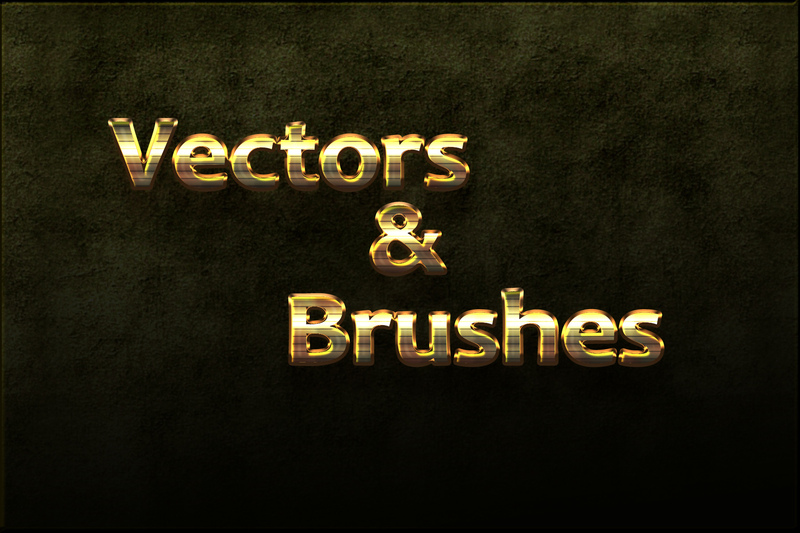 Designious – Vector packs, Photoshop brushes, T-shirt designs, bundles, freebies and more. InkyDeals – 24 hours only deals for creatives. The deals here are great value. Sometimes they are even free. Vandelay Premier – Thousands of design resources at your finger tips. Get your subscription today. Bundle Hunt – Highest quality design software bundles at the lowest prices. Subscribe and share.